When will be Patrick Melrose next episode air date? Is Patrick Melrose renewed or cancelled? 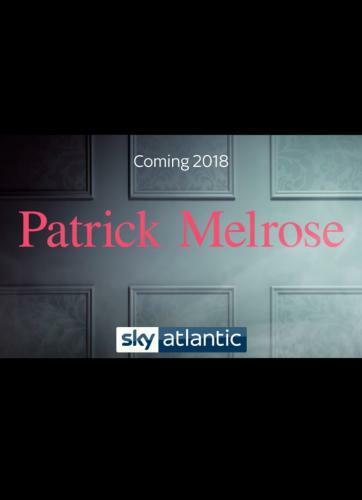 Where to countdown Patrick Melrose air dates? 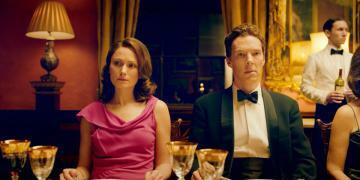 Is Patrick Melrose worth watching? Get ready for the lowdown on the British upper class. This five-part limited series based on the acclaimed novels by Edward St. Aubyn tracks Patrick from a privileged but deeply traumatic childhood in the South of France through severe substance abuse in his twenties in New York and, ultimately, toward recovery back home in Britain. Patrick reluctantly agrees to go to his first big social event since recovering. Together with his good friend Johnny Hall, he attends a glittering party in the English countryside hosted by former hippie Bridget – now married, titled and miserable – and attended by Princess Margaret as well as a number of Patrick's old flames. Amid a crowd of social dragonflies, Patrick searches for redemption and capacity for forgiveness, while confronting his past in a myriad of ways. Patrick is spending the summer at his old family home in France with his wife Mary and their two young sons. When Eleanor, now sober, announces her plan to leave the house to a New Age foundation instead of Patrick, he quickly falls off the wagon. As Patrick returns to his old self-destructive behavior, the fate of his marriage is seriously threatened. 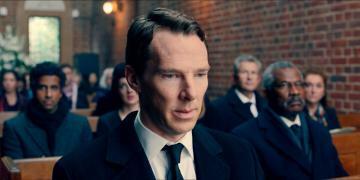 Patrick Melrose next episode air date provides TVMaze for you. 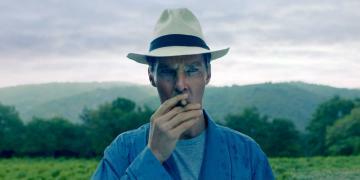 EpisoDate.com is your TV show guide to Countdown Patrick Melrose Episode Air Dates and to stay in touch with Patrick Melrose next episode Air Date and your others favorite TV Shows. Add the shows you like to a "Watchlist" and let the site take it from there.